First aired October 5th, 2011. 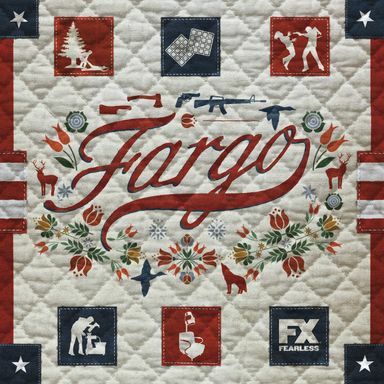 A 10-episode limited series inspired by the film, FX’s Fargo will feature an all-new “true crime” story, with the series following a new case and new characters, all entrenched in the trademark humor, murder and “Minnesota nice” that has made the film an enduring classic. Fargo is written by Noah Hawley. Executive Producers are Joel & Ethan Coen, Warren Littlefield, and Geyer Kosinski. Fargo is produced by FX Productions and MGM Television. First aired April 15th, 2014. First aired August 4th, 2005. The first season, subtitled The People v. O. J. Simpson, presents the murder trial of O. J. Simpson, based on Jeffrey Toobin's book The Run of His Life: The People v. O. J. Simpson. 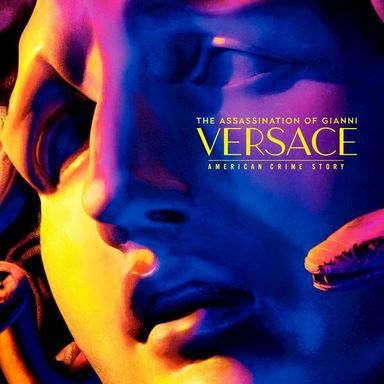 The second season, subtitled The Assassination of Gianni Versace, explores the murder of designer Gianni Versace by serial killer Andrew Cunanan, based on Maureen Orth's book Vulgar Favors: Andrew Cunanan, Gianni Versace, and the Largest Failed Manhunt in U. S. History. A third season, based on the aftermath of Hurricane Katrina, and a fourth season, based on the the Clinton–Lewinsky scandal, are in development. First aired February 2nd, 2016. 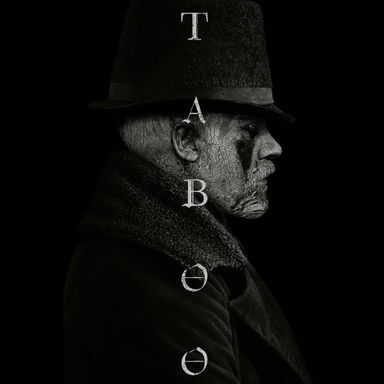 Set in 1814, Taboo follows “James Keziah Delaney,” a man who has been to the ends of the earth and comes back irrevocably changed. Believed to be long dead, he returns home to London from Africa to inherit what is left of his father's shipping empire and rebuild a life for himself. But his father's legacy is a poisoned chalice, and with enemies lurking in every dark corner, James must navigate increasingly complex territories to avoid his own death sentence. Encircled by conspiracy, murder and betrayal, a dark family mystery unfolds in a combustible tale of love and treachery. 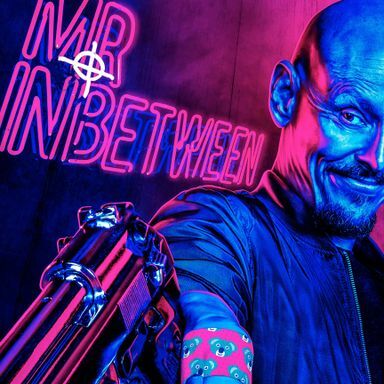 In addition to Tom Hardy, Taboo also stars Jonathan Pryce, Oona Chaplin, Stephen Graham, Michael Kelly, Jessie Buckley, David Hayman, Tom Hollander, Jason Watkins, Franka Potente, Jefferson Hall, Ed Hogg, Leo Bill, Christopher Fairbank, Richard Dixon, Mark Gatiss, Nicholas Woodeson, Lucian Msamati, and introducing Robert Parker. Taboo is created by Steven Knight with Tom Hardy and Chips Hardy, who is also the show’s consulting producer. Executive producers are Ridley Scott and Kate Crowe for Scott Free Films, Tom Hardy and Dean Baker for Hardy Son & Baker, and Steven Knight, with Timothy Bricknell producing. Taboo is directed by Kristoffer Nyholm (Eps. 1-4) and Anders Engström (Eps. 5-8), and reunites Hardy and Knight for their third collaboration following Locke and Peaky Blinders. First aired January 10th, 2017. First aired September 6th, 2016. You’re the Worst, from Stephen Falk, stars Aya Cash (The Wolf of Wall Street), Chris Geere (The Spa), Kether Donahue (The Carrie Diaries), and Desmin Borges (The Good Wife). You’re the Worst is a comedic love story about what happens when two toxic, self-destructive people (Cash and Geere) fall in love despite themselves and attempt the impossible—a relationship. First aired July 17th, 2014. 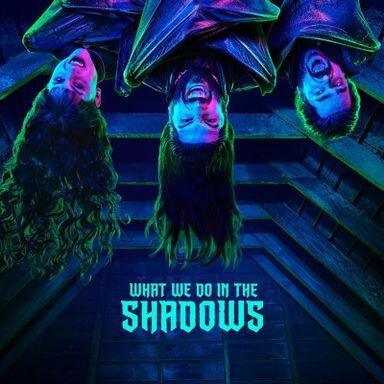 First aired September 4th, 2018. Los Angeles 1981. A storm is coming and its name is cocaine. Snowfall is a one-hour drama set against the infancy of the crack cocaine epidemic and its ultimate radical impact on the culture as we know it. 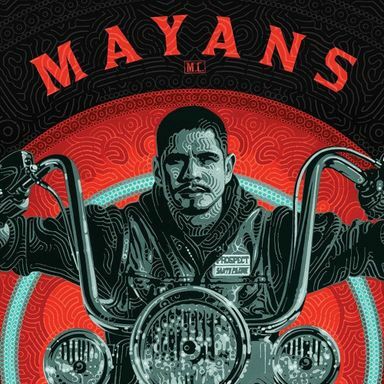 The story follows three characters on a violent collision course: Franklin Saint, young street entrepreneur on a quest for power; Gustavo Zapata, a Mexican wrestler turned gangster in search of his American dream; and Logan Miller, a prominent family’s “black sheep” desperate to escape his father’s shadow. First aired September 25th, 2018. 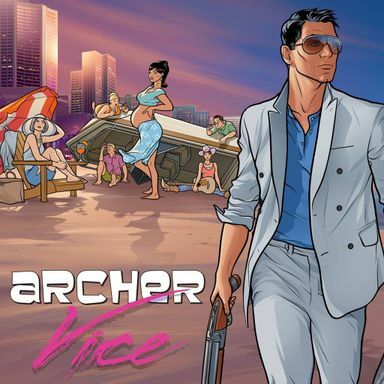 Young computer engineer Lily Chan investigates the secretive development division of her employer, a cutting-edge tech company based in San Francisco, which she believes is behind the murder of her boyfriend.